Sweden’s and Finland’s military cooperation with NATO is based on their longstanding policies of non-alignment. However, both countries have contributed to NATO’s multinational peace operations in non-combat capacities. Now, both Nordic countries are considering if joining JEF will bring mutual benefits. “Joining this force has to do with NATO, because the idea originated within NATO and the force acts within NATO’s scope as exercised by the states in question. They can decide for themselves whether to invite non-NATO countries in,” Janne Kuusela from the Finnish Defence Ministry was quoted as saying by the local press. “The cooperation offer is based on Finland and Sweden being in a so-called enhanced partnership with NATO and we have a good history with joint operations with the UK,” Kuusela stressed. 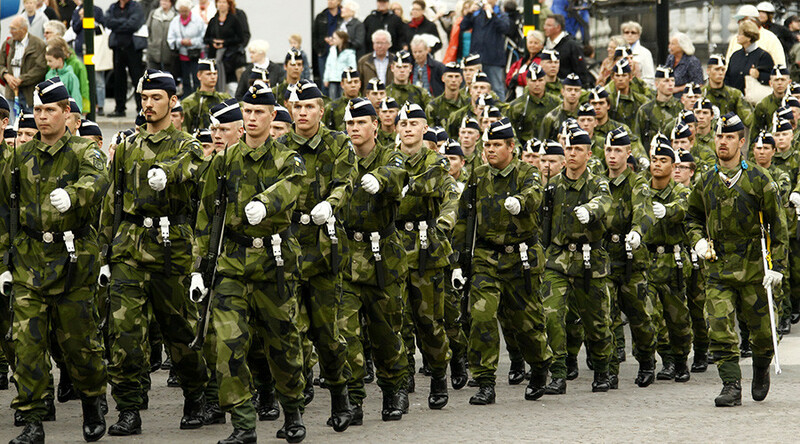 Sweden’s Armed Forces are also set to enter discussions on potentially joining the force. “We have also held discussions with Finland and will undertake a joint analysis of potential participation in JEF. We will coordinate our position on this,” Swedish Defense Minister Peter Hultqvist told Dagens Nyheter newspaper. Sweden, which has maintained a foreign policy based on non-alignment and refused to join NATO for years, thinks membership in JEF will be possible. 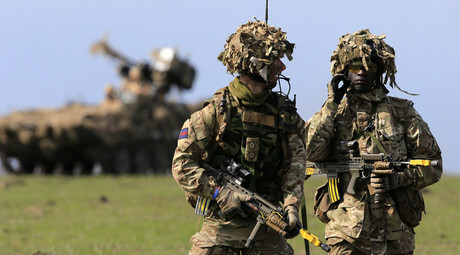 “JEF is not a NATO force, but a British initiative and a British-led operation. This means that we can participate without any obligation to take part in operations,” the Swedish defense minister said. Finland, which has also remained independent of NATO, says it may need to upgrade its military hardware to fully integrate with JEF.